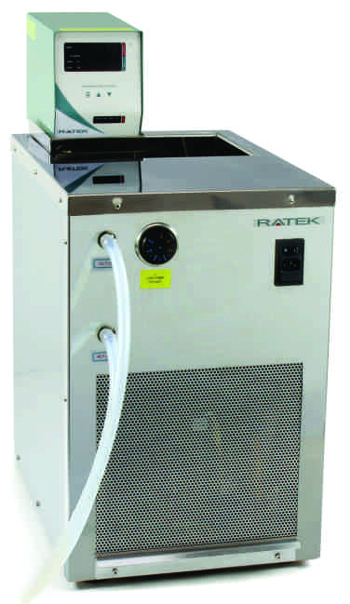 Ratek offers a range of refrigerated chillers to assist in the cooling of liquids to sub-ambient temperatures, ideal for cooling condenser coils and reactor vessels, or to simply replace a traditional ice-bucket. 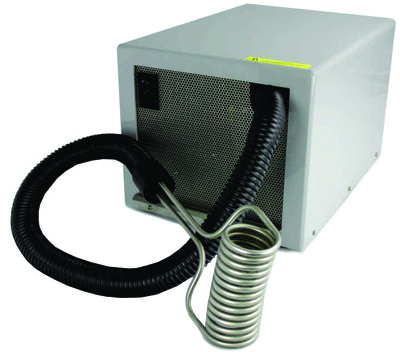 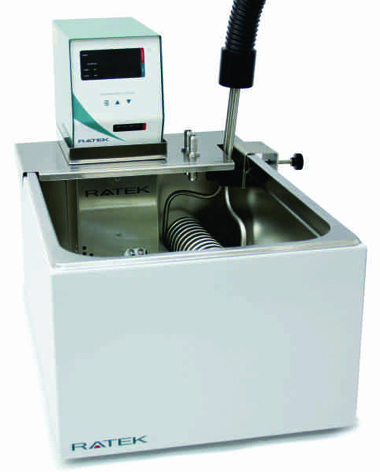 Both immersion coil and re-circulating models are available to suit different applications. 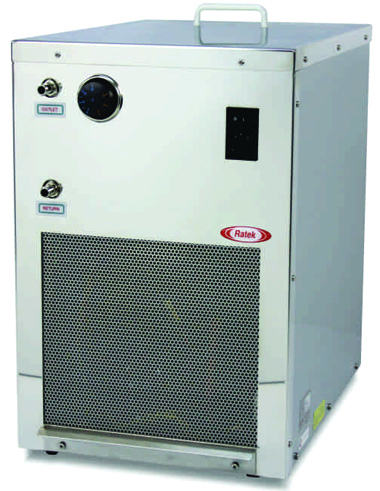 When combined with an immersion circulator, precision sub-ambient (or sub-zero) temperature control can be achieved. Other flexible cooling options are available - simply choose a bath, an immersion circulator and add the Immersion Cooler. 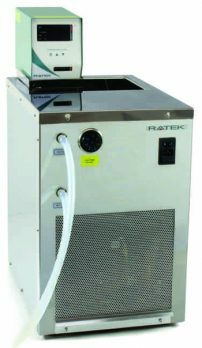 For applications where a constant water temperature is required to be circulated around an external system, the ideal solution is to use the Re-circulating Cooler in combination with an Immersion Circulator.